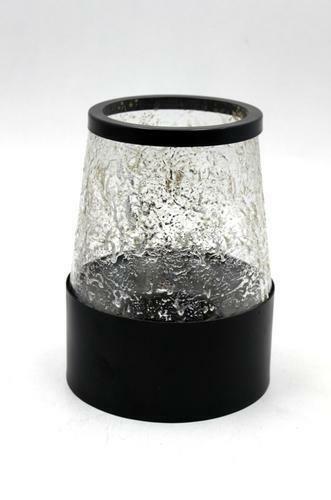 We have developed a high quality array of Glass Candle Holders using modern technology and quality materials. With their attractive shapes and alluring designs our products have ability to blend with any type of interiors. These are designed in accordance with the specifications of our clients as per the international quality standards. 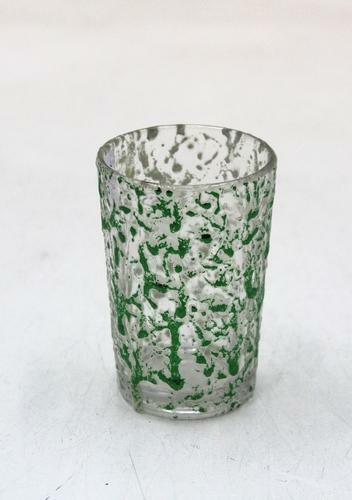 With authenticity and dedicated work of skilled professionals, we have carved a distinct position for ourselves in this field by offering a beautiful collection of Glass Candle Holder. We are a famous firm of Designer Glass. Our dexterous vendors make this product using high-quality input that is sourced from reliable sellers of the market. To meet the varied requirement of the clientele, offered product is available in diverse patterns. We present these products to customers at reasonably priced. Bestowed with an ingenious team of designers and advanced production unit, we have been able to introduce an exclusive range of Candle Votive. 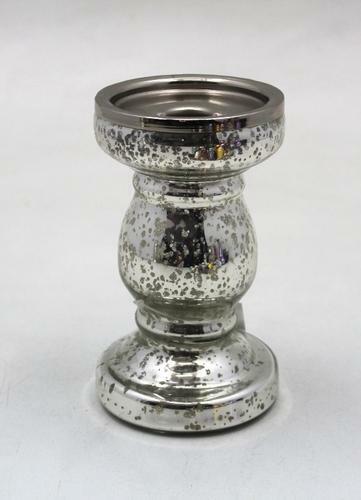 In order to retain a remarkable position in this industry, we are providing a wide array of Traditional Glass Candle Holder. 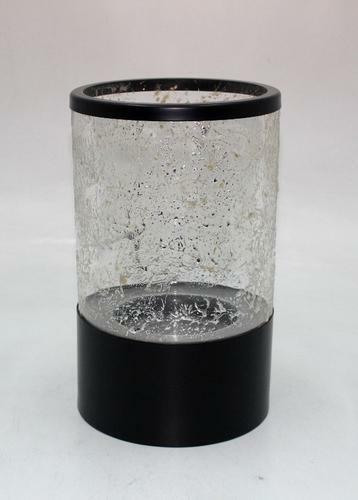 Our team is engaged in providing a wide range of Candle Pillar Holders to our respected clients. 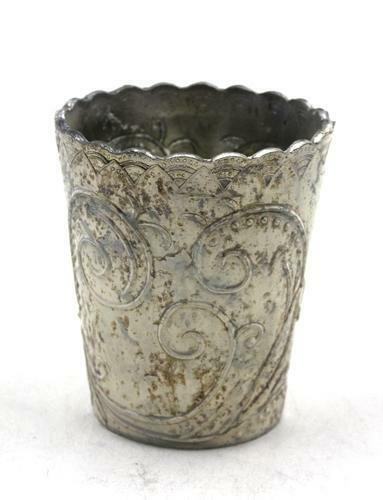 We can do this item and all our items existing in our range in multiple finishes. The finish shown in this image/item is only one reference finish. 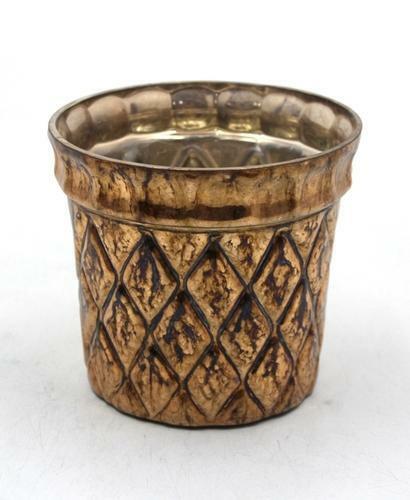 We are a trusted manufacturer, supplier, and exporter of wide range of supreme quality Votive. 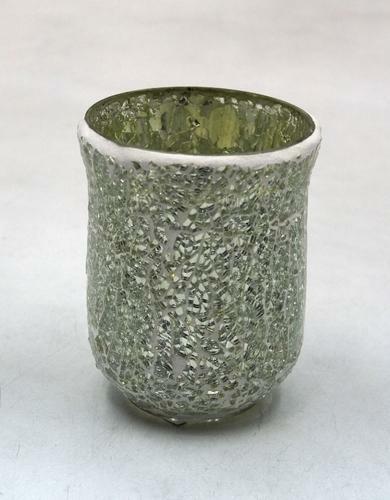 These can be used in Home decoration, Hotel, Office.Backed by a sound domain experience and immense industry knowledge, we are providing quality tested Votives. 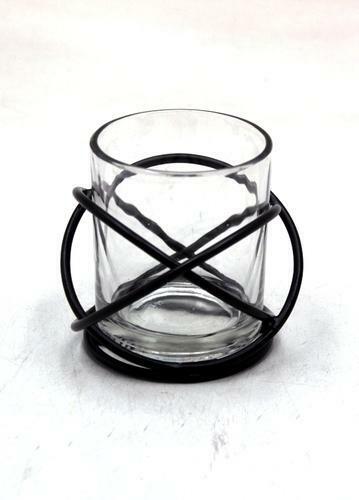 In order to retain a remarkable position in this industry, we are providing a wide array of Glass Candle Holder. 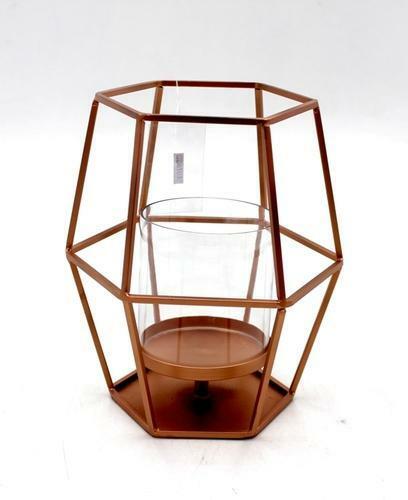 Glass Candle Holder is a creating a benchmark in this industry. It is highly appreciated by our esteemed clients. 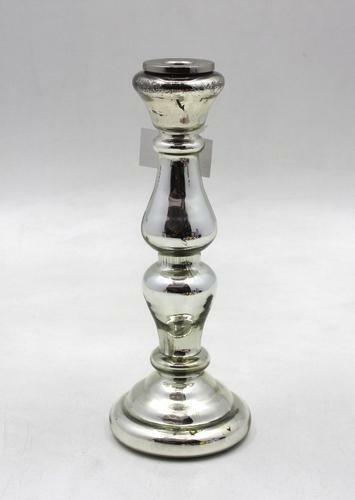 Looking for “Glass Candle Holder”?